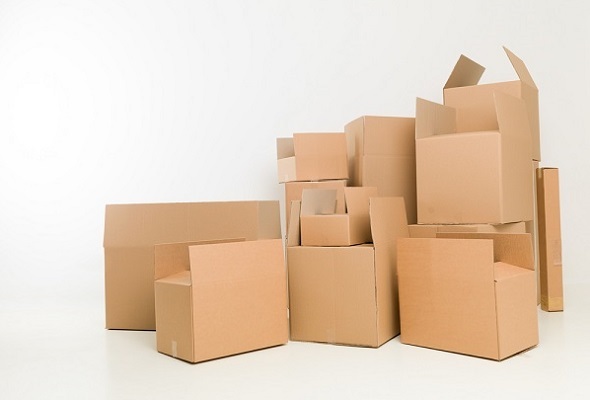 Moving Boxes – Packing Paper – Tape! 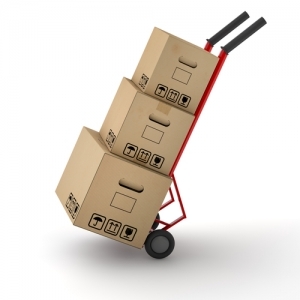 We have all the right moving supplies for your residential or commercial move. Small Box: $1.50 Weight 1.5 cu./ft. Medium box: $2.25 Weight 3.0 cu./ft. Large Box: $3.00 Weight 4.5 cu./ft. Dish Carton: $4.50 Weight 5.0 cu./ft. Wardrobe: $10.00 Weight 10.00 cu./ft.